Gilt name “Harry W. McCasin” with some wear. 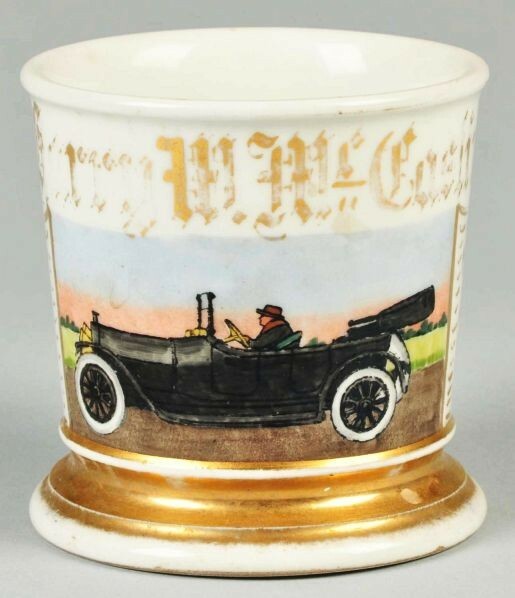 “T&V Limoges France” mark on bottom. Size 3 – 1/2″ T.